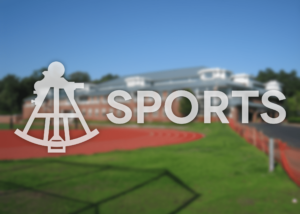 Leading up to the ISL Championships, the Belmont Hill Cross Country team was confident in their chances, but the reigning champs knew that they would need to work hard to stave off rivals Roxbury Latin and St. Mark’s and defend the title. 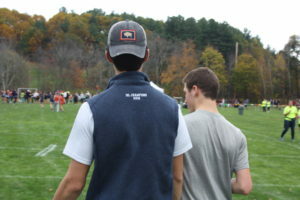 In the end, a gritty effort from the injury-plagued varsity team proved to be not enough as they lost a heartbreaking race and came in a disappointing fourth, even falling behind an underwhelming Groton team. 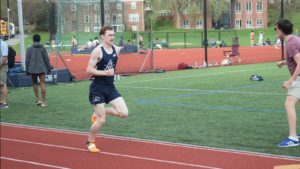 Already missing top performers Charlie Donahue, Andrew Berg, and Colin Braun, Belmont Hill saw their fortunes grow worse when Tufts commit John Pappo’s hip unfortunately gave out in the third mile. After two years of fighting through pain to help lead the Belmont Hill squad, Pappo’s injuries caught up to him at last, resulting in a DNF. 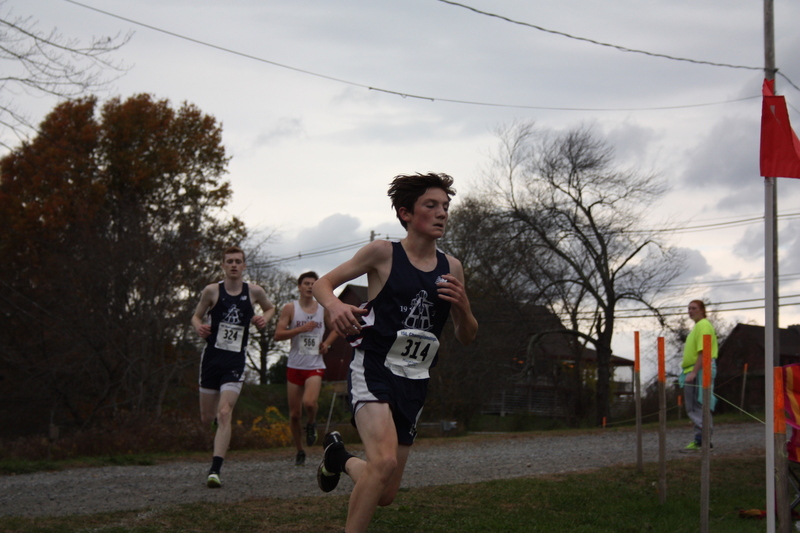 Second Former James Donahue stepped up to finish first on the team, and senior captain Quin Mcgaugh battled difficult conditions and fatigue on route to an all-ISL finish. 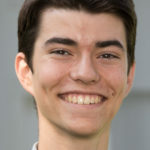 Juniors Matt Smith, John High, and Matt Goguen came in with 24th, 39th, and 50th place finishes, respectively, to round out Belmont Hill’s top five, and senior Eric Whitehead placed 55th overall, good for sixth on the team. 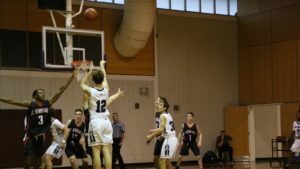 The strong pack of Roxbury Latin proved too much for the competition as they cruised to an easy victory. The results were tough to accept for the proud BH team, but they held their heads high as they left the Lawrence Campus, turning their attention to November 11th’s New England Championships.